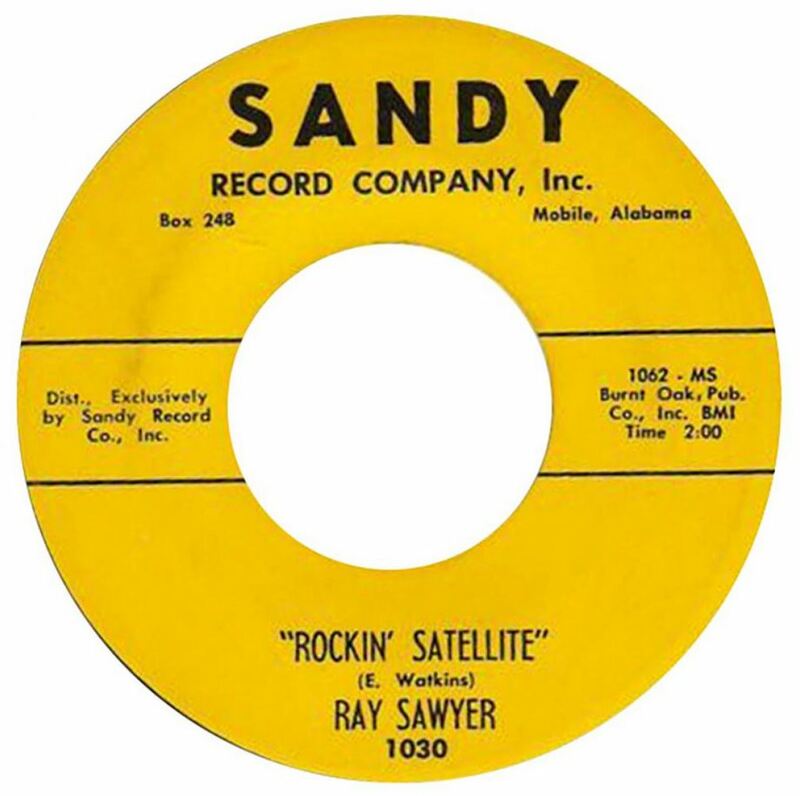 (1996/ACE) 24 rockin' rarities frm the Sandy, Orange and Smoke labels released in Mobile Alabama between 1957 and 1962. 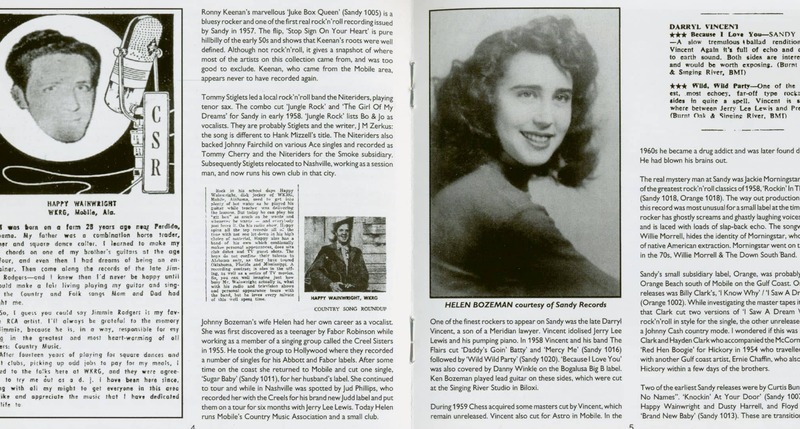 With 8 page booklet by Ray Topping. 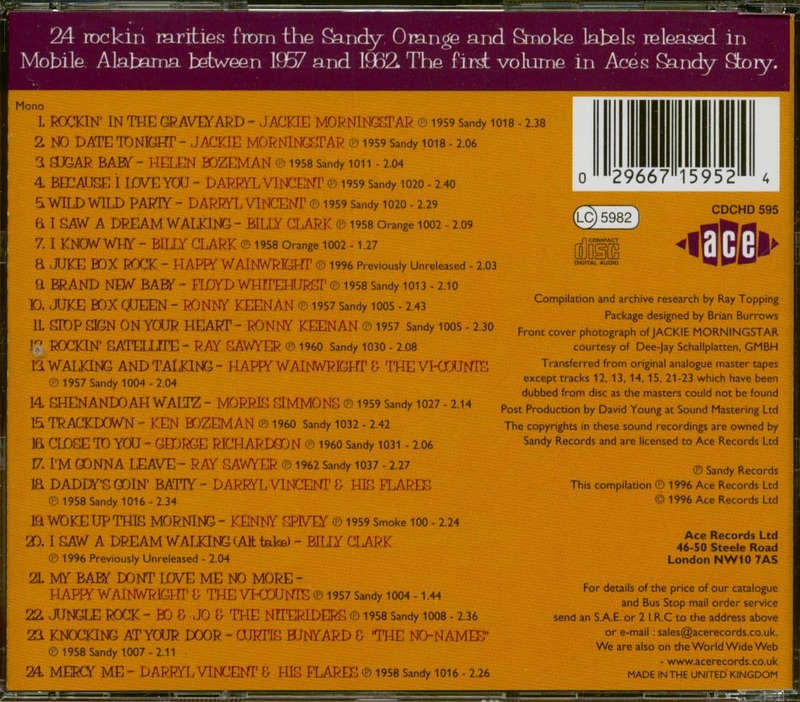 who later found fame in Dr Hook. 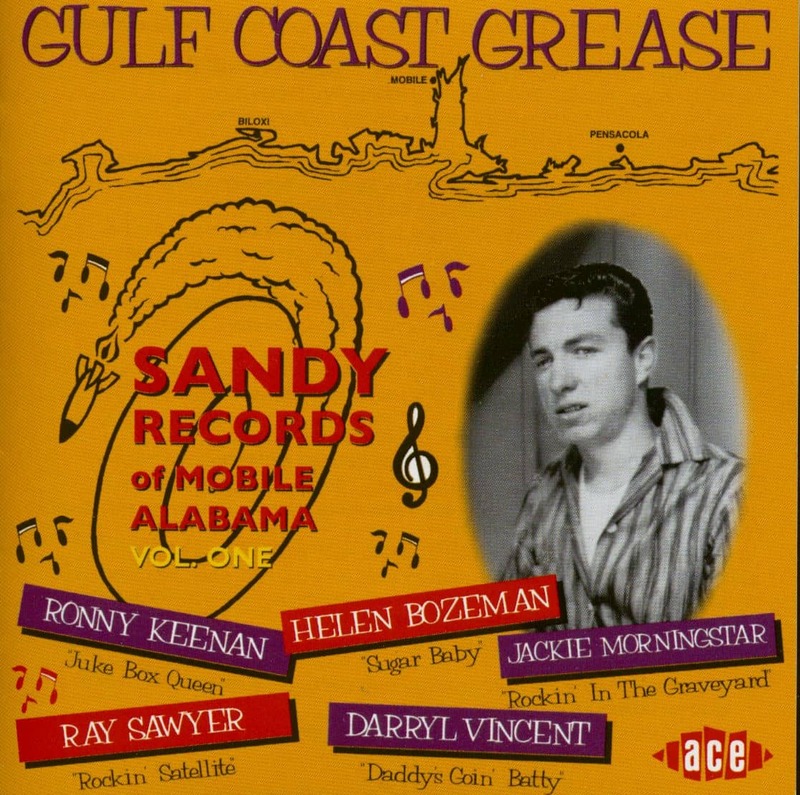 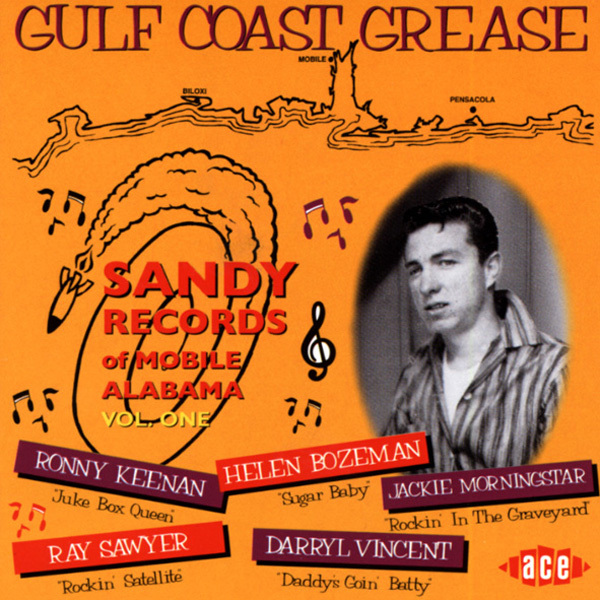 Customer evaluation for "Gulf Coast Grease - Sandy Records of Mobile Alabama (CD)"